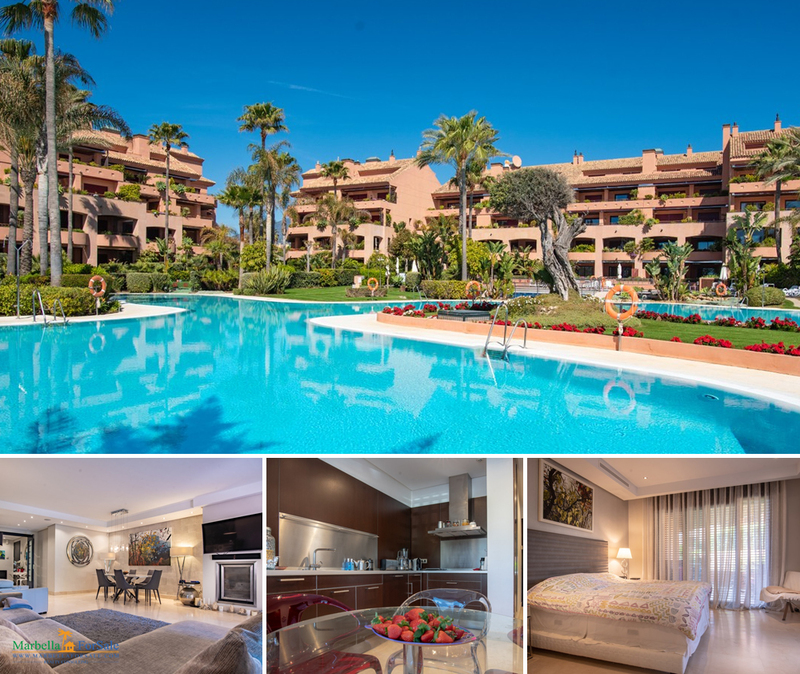 We present to you this superb spacious apartment in Malibu – the coasts most renowned development, situated front line on the prestigious beaches of Puerto Banus. 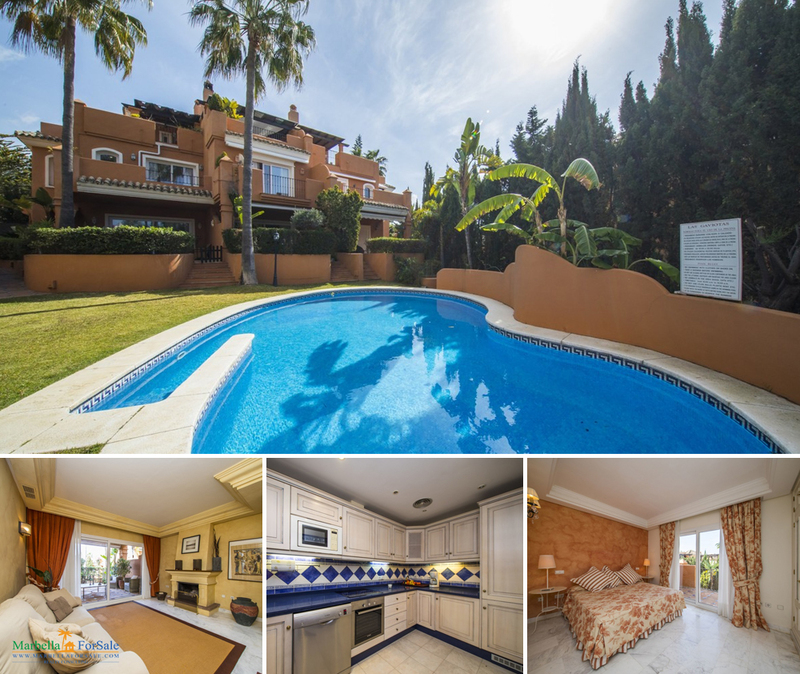 Call +34 952 907 386 or email info@marbellaforsale.com today for more information or to view this property. Exclusive townhouse in Bahia de Marbella, located in an urbanization. Closed and very private community of only 8 homes. The house is bright and south facing. Great investment! 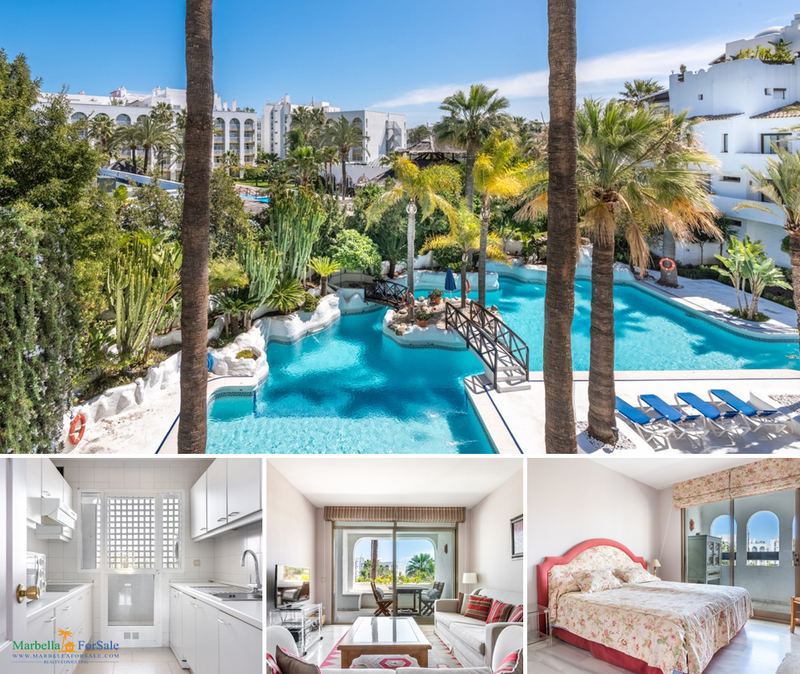 2 bedroom apartment on the third floor in the popular complex La Isla in Puerto Banus. The apartment could be converted to a three bedroom. Copyright © 2019 Marbella For Sale S.L. All rights reserved.